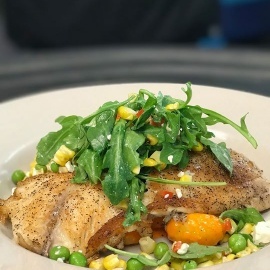 CABANA offers Casual Southern Comfort Cuisine. Enjoy one of our semi-private cabanas with your friends. 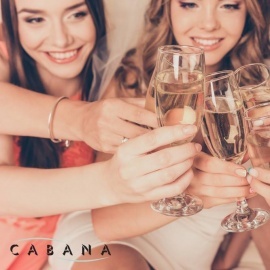 In Hillsboro Village, CABANA opens daily at 4 pm.